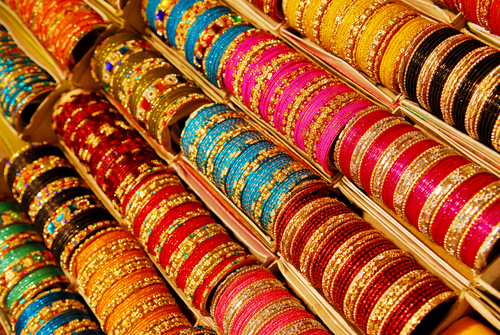 The Delhi Bride’s Guide To Shopping At Chandni Chowk! Chandni Chowk as we all know is the hub of everything to do with weddings. 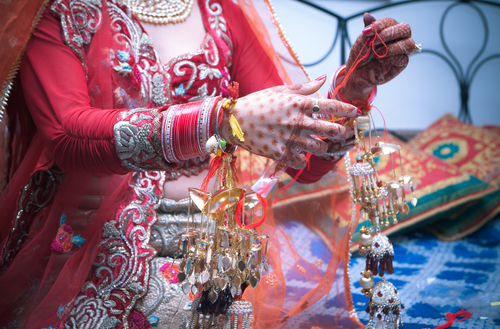 Come shaadi season, and the narrow lanes of this Old Delhi market is bustling with brides-to-be and their families. And it’s not just limited to people who are getting married. From designers to wedding planners to decor experts, this market caters to all. So if you too are planning to make that trip, here’s our guide to all that you can find! Enter Kinari Bazaar, and you’ll be left mesmerized by all the pretty little things! 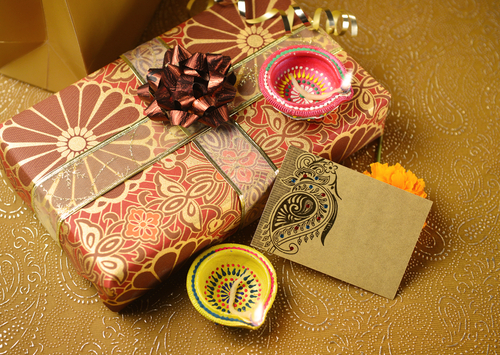 From fancy envelops for the shagun to decorative trays and intricate dry fruit boxes...they have it all. Also on display is a variety of interesting gift packing material - sparkly wrapping net, colourful tissue papers, embellished ribbons and a whole lot more. Yes, you read it right! You can handpick gorgeous borders for your lehengas, suits, sarees, gowns, everything! From delicate lace and crochet borders, to ones with intricate zari work. Borders encrusted with stones and sequins to lovely brocade ones, you’ll be spoilt for choice. Not just borders, you can even get your hands on fabrics with all the latest motifs! If you love latkans just as much as we do, we bet you’d come back home with double of what you actually need! You can spot the trendiest jhoomars and latkans even before they hit mainstream stores. From gota ones for your lehengas to dangling parrots as a tie-on for the anarkali, there’s something for all the ladies in the family. Also read: 9 Important Wedding Planning Tips For The Working Bride-To-Be! Pagdi and kalgi for the groom and the hugest variety of chudas and kaleeras for the bride, the long winding lanes of Chandni Chowk stock it all. 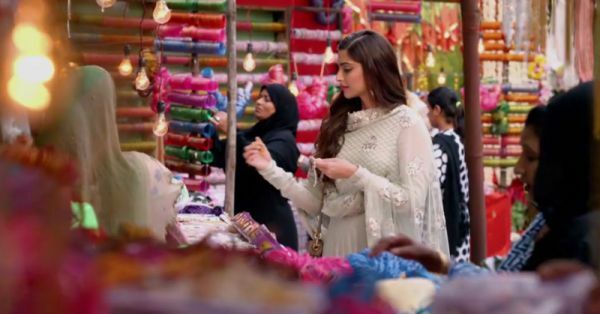 Even if you’re looking for a dozen mirror shaped chunnis or leheriya dupattas for yourself or to distribute among the women in your family, this is where you can get them at wholesale prices! Dariba Kalan in Chandni Chowk is full of quaint little stores selling stunning silver jewellery that must be at least 25 percent cheaper than the main markets. From payals to heavy neckpieces and even jewellery with semi-precious stones, this market is a must-visit. 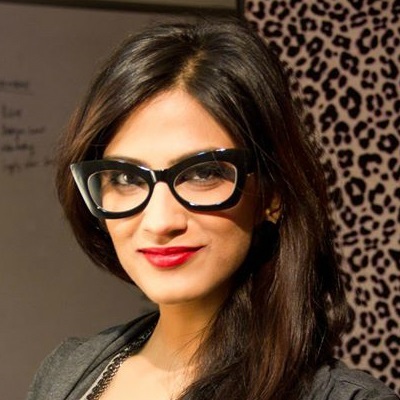 We totally love Regalia Jewellery House, 512, Dariba Kalan, for their contemporary jewellery pieces. A lot of other stores also have the option of customizing, though it might cost you a bit extra. Silverware for gifting is also available. 6. Everything else for the wedding! I’ve picked up wishlamps at wholesale prices and I even got the cutest bird cages to distribute as mehendi giveaways when I got married. This one-stop market is also ideal if you want to pick up some DIY elements for the smaller wedding functions. Colourful matkis, metallic streamers and a whole lot of other cute and quirky decor elements. Also read: Here’s How To Add A Touch Of MAGIC To Your Pre-Wedding Shoot! The Churi Wali Gali in Chandni Chowk houses a large number of bangle shops and you can find bangles in every colour and style here. And it’s not just the traditional glass bangles but also the trendier ones with pom poms, gota and studs. They are available at wholesale prices and you can pick up a few dozens to give out at your mehendi ceremony.